It will be FREE entry to Dinosaur Isle all over the weekend, so there’s no excuse not to come along. 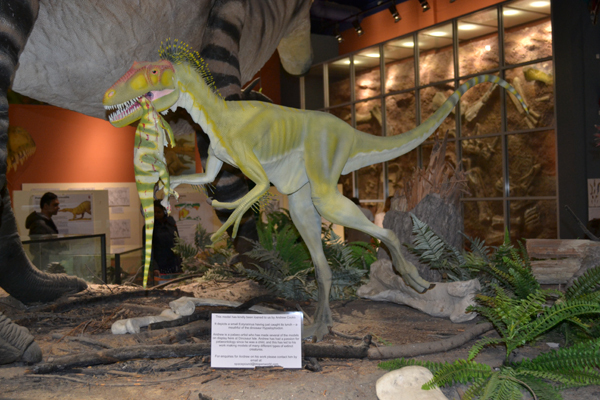 They’ll be loads of dinosaur and fossil experts on hand and children’s activities. 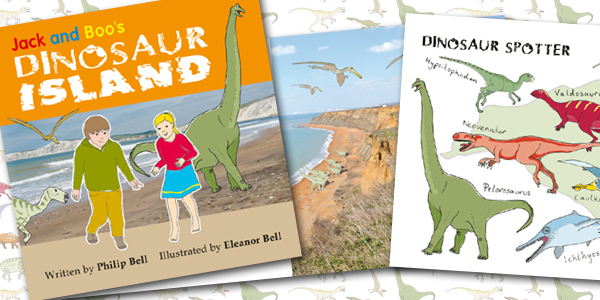 It’s the perfect chance to find out why the Isle of Wight is called the “Dinosaur Capital of Great Britain” by the Natural History Museum.